Rice University's open source textbook initiative is looking to save college students even more money on textbooks. OpenStax has announced plans to expand their catalog of CC-licensed textbooks by an additional 10 titles over the next 3 years. 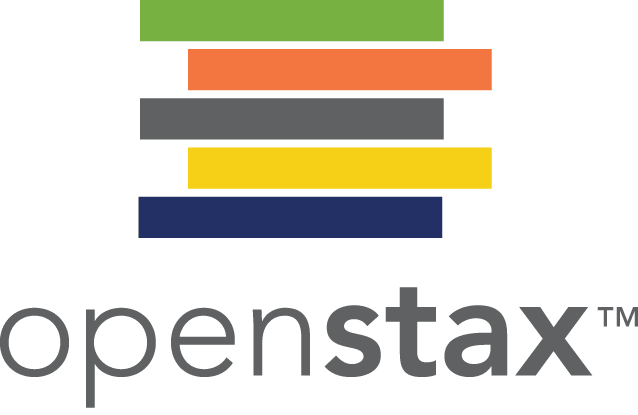 OpenStax College, which has released 10 open source textbooks since 2012, recently received several grants and will be using the funds to develop new high-quality, peer-reviewed textbooks which will be free to use online or download, and low-cost in print. "Our books are opening access to higher education for students who couldn’t otherwise afford it," said Rice Professor Richard Baraniuk, founder and director of OpenStax College. "We’ve already saved students millions of dollars, and thanks to the generosity of our philanthropic partners, we hope to save students more than $500 million by 2020." OpenStax's existing catalog consists of 10 freshman 101 textbooks, including biology, physics, statistics, economics, and more. The upcoming titles will also focus on freshman classes like chemistry and US History. These freshman classes were chosen because these classes have the greatest concentration of students, and because they are the ones most likely for a textbook publisher to "revise" after only a few years, thus costing students money. The rising cost of college textbooks has inspired a number of initiatives to reduce or alleviate the expense of attending college. Organizations like the CK-12 Foundation and OpenStax have released free digital textbooks. There are even a growing number of state projects with a similar goal. Several states, including Washington and California, had launched their own archives of digital textbooks which meet their standards. According to OpenStax, their first seven titles have already saved students more than $13 million. They've been adopted at nearly 900 courses colleges, universities, and high schools, and have been downloaded more than 650,000 times.